If there is a gadget that has really revolutionized the portable multimedia player market, that has to be, without a doubt, Apple's iPod, that keeps adding new improvements with every new version of the product that is launched. The biggest problem that Windows users have found, is that they have to use iTunes to be able to synchronize their iPod, a program that is rather slow and can end up bloating the system. 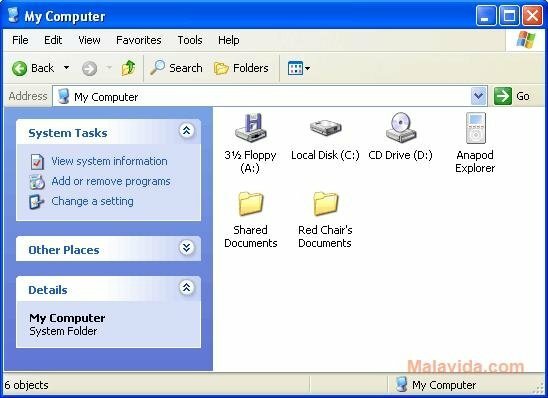 This problem can be solved by using Anapop Explorer (that used to be known as Anapod Explorer), that allows the user to use Windows Explorer to perform all kinds of actions with their iPod. 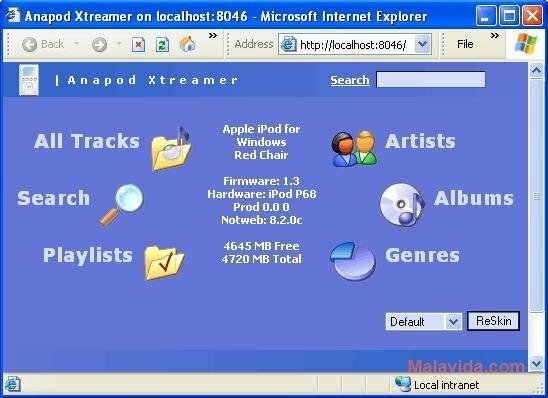 With Anapop Explorer, the user will be able to modify and save the song lists, listen to them on the computer directly from the iPod, rate them, use AudioMorph to change the bitrate and the format of a song while it is being transferred to the iPod, etc. 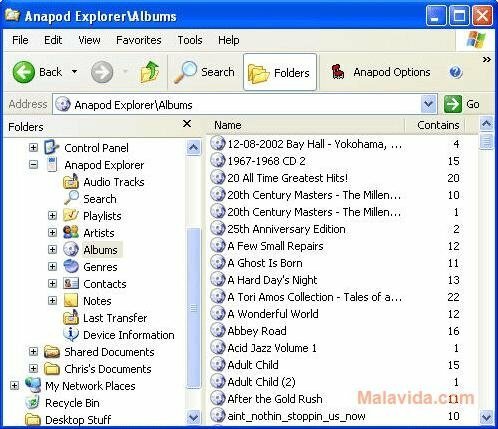 So, if you're tired of using iTunes and you're looking for an alternative that integrates perfectly with Windows, download and try out Anapop Explorer. The trial version has certain options restricted in comparison with the pay versions. The program offers no support for the most modern iPods.